The Dimplex Springborne does it have the optimist effect. No it does not; Optiflame effect only. 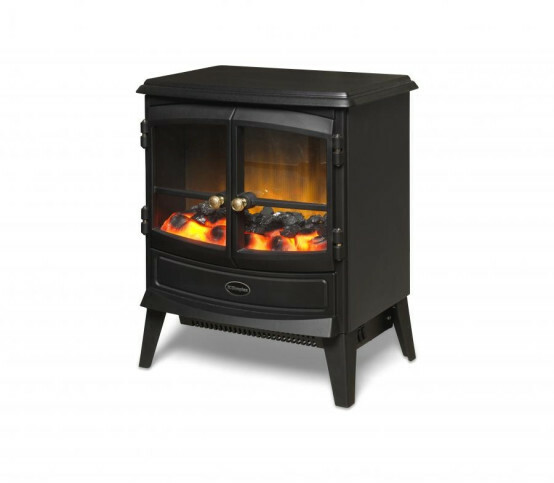 Excellent service, great price, lovely fire; just the job for my kitchen living room. Gives a perfect warming glow and when the is heater switched on, it warms the place up really quickly. 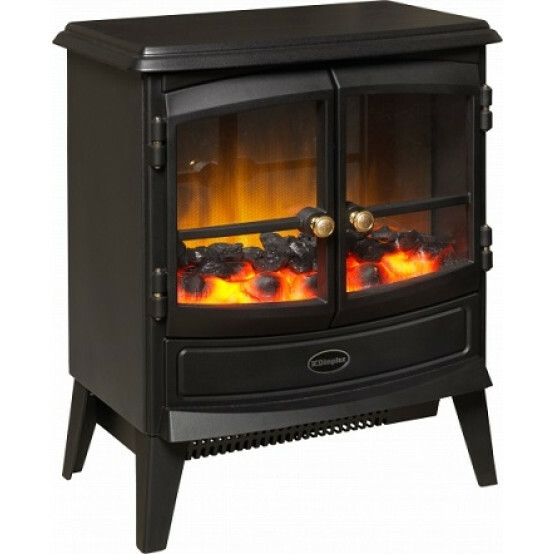 Very pleased and would recommend to anyone wanting to obtain a convenient look, and warmth of a stove. Very pleased with the fire and the service received from gr8fires. Would recommend both. Still cant believe the price of this fire. All the warmth, look and feel of a real wood burner at a tiny fraction of the cost. Plus you don't have to sweep the chimney or clean the fire out each morning! Really cheers the room up and gives a great cosy feel. Yes you can hear it but on low setting it is not at all obtrusive. 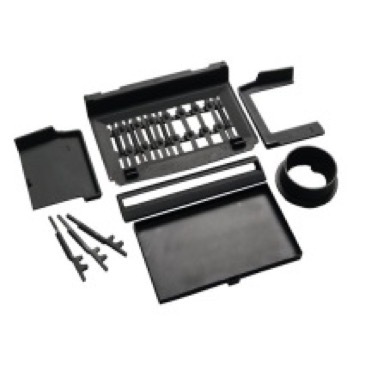 Great product, amazing price and quick and efficient ordering and delivery. Highly recommended. I am very pleased with the product, the flame effect is very realistic and gives a cosy feel to the room. Ordering and delivery was easy and efficient. I would recommend you . A lovely looking fire. The coals and flame effect make this stove appear like a real fire. I love the fact that you can just switch the flames on and not the heat. I do find it rather noisy though when the heat is on and need to put some background sound on . You certainly notice the difference when you turn it off. I’m really happy with my Fire, thank you , it makes my loung look very cosy. The price was just right really, and the delivery man was very kind. 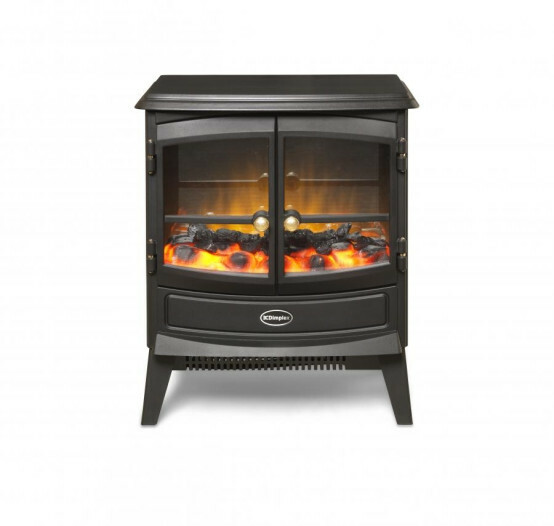 The Dimplex stove is a good looking stove shape fire, it is attractive with a clever flame effect, I often use it without switching on the heat as it looks good alight in the fire surround. 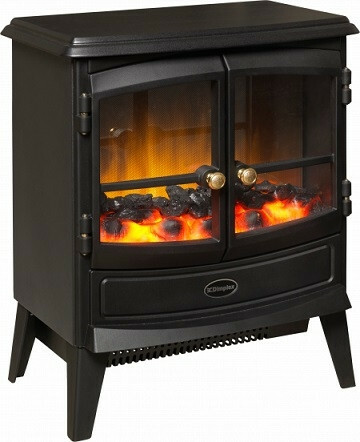 Cant fault it, fast delivery, best price I could find a dimplex for and fantastic service and communication. Excellent delivery and customers services. Product good quality. Very pleased overall. Would purchase again from G8 fires. Very pleased with the fire and excellent service. very happy with my fire and the service given. Looks very realistic when running. Powerful heater on 2KW setting. Delivered promptly via DPD. Great customer service. Lovely fire very realistic super service from gr8fires fast delivery would recommend to anybody . B.allan. I bought this for my daughter's new flat. She only needs to heat the one room(which is ideal as she is so impoverished) and it looks superb. ]Thanks very much. Great product and excellent company to deal with. Great compact fire. I would recommend buying a Dimplex hearth because it just finishes it off. Lovely piece of kit. Well made, realistic flame effect, nice and cosy. This was the cheapest price after many searches. Great product, great service and delivery. Great product. Had so many positive comments about it - certainly caused a "wow" effect as soon as people walk into our lounge. Very realistic looking. Great price and extremely quick delivery. Thoroughly delighted with purchase. I would definitely recommend buying from here again as delivery was fast and I was kept up to date right up until delivery of my fire if the progress. Fire is great. It has a real flame effect and is very quiet too. This was the cheapest price I could find aswell so can’t fault anything. Ten out of ten. Very happy with the fire I recently purchased, looks great, provides heat and gr8 fires made it an easy transaction. Fire was quite a bit cheaper than I'd found elsewhere, delivery quick and communication good. Thanks! Very pleased, but please would you describe the use of the remote control more clearly? The remote control turns it on or off, but it doesn't change the setting. We are used to it now! The fire gives a very nice cosy atmoshere. Really pleased with the service and how quick it was delivered. The fire looks very realistic, it also has real coal pieces. It does blow hot air out which can be a little drying on your throat but I bought it mainly for the flame effect so no problem. Feels warm and cosy even without the fan on! 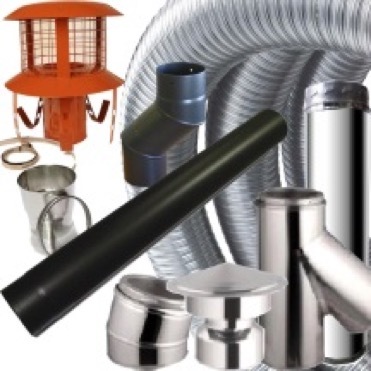 Read many reviews prior to purchase warning that Dimplex electric stoves were noisy. Well this one is virtually silent on flame only mode and very quiet with the heat on. Very pleased with this purchase, and it was all of £100 cheaper online than the sale price in local stores! Delivered on the given date, and the flame effect is brilliant. Very happy with purchaise and delivery. No problems. Would be happy to buy from gr8fires again and would recommend. We love the fire. It looks good and the opening doors are an added bonus. The flame effect is very good and the additional real coals add to the effect. The price and delivery from Gr8 Fires was brilliant and Quidco tracked purchase too. Great little fire, looks good. Only one gripe: it's a bit noisy. I bought the fire because of quality and price ,it has lived up to them both . I'm delighted with my purchase. I have hand carved Victorian fireplace (so I like an open fire sometimes - but it's a lot of work!) The Dimplex offers the best of both worlds - realistic flames flickering, looks good, heater is effective when required and you don't have to clean up the fireplace. Excellent. Good order handling too. Excellent customer service from company. A rare thing these days. They were really helpful with queries that I had. Really pleased with the electric stove fire. Having just the flame one makes my room look and feel warmer. Price could not be matched anywhere else on the net. I love a bargain and I certainly received one from g&8fires. A big thank you from a very satisfied customer. Lovely little fire, delivered on time and at a reasonable price. The flame effect is quite convincing and the heat output is immediately noticeable in warming up the room. Yes, you can hear the fan a little but the sound soon fades into the background. Although it is mostly made of composite materials, it looks like an authentic cast iron stove and sets off our fireplace very well. Love my fire it just sits in a corner and it looks so cosy when the flame effect is on and only put it on the first heat setting . It would also look nice if put in a fireplace. It came with some real coal pieces but it would have been nice if there was more of it. But overall I am happy with the fire and with the service. Delivery Good. A good product for the price, and does its job well. Very happy with this electric stove, looks great, flames very realistic and is perfect for heating our conservatory on cold evenings, making it warm and look very cosy. Great price and quick delivery. Would highly recommend fire and gr8fires.co.uk. An excellent purchase from a great company, I could not have wished for a better purchase. The fire arrived very quickly and in perfect condition, the flame effect is very realistic, and to put icing on the cake, a fantastic price. after unpacking i plugged it in just to make sure it works fine. the whole stove looks so real, well made, and no noise from the fan that we could hear. we just used the flame effect . Its been put away now for when the nights get cold, we have a open fire place which we use , when the nights get cold in winter, then when we have to put our central heating on for the rest of the house we no longer light the fire so will use the Dimplex Springborne at the fireplace to give that warmly fire effect. Looks really good in my restyled fireplace. Very happy with this stove. Fantastic transaction.Very swift delivery.Arrived before time in fact.Product as described. Looks really good in our lounge.Fits just nicely into the alcove and really gives the room that finishing touch.Especially when it's turned on and showing the fantastic coal fire effect. Worked straight out the box lovely fire and quality build. Love this fire. The flames are very authentic. The heat output is excellent, and it looks great. Yes it is noisy but that's a small price to pay for the overall effect. Just turn the tele up!!! Fantastic price and magnificent delivery and customer service. Thank you. I'm very pleased with the heater, the real coal makes a big difference. The heater itself is a perfect size. Service/delivery faultless. Fast delivery of a very impressive fire for the low price paid. Flame effect is realistic. Heat output very efficient for a fairly large room. Friendly and helpful communication. I would highly recommend this company. Super Heater,looks good & works a treat as a top up Heater. Very fast & smooth delivery plus saved £45 compared to our nearest stockist. I would recommend GR8 FIRES to anyone, many thanks. they give a better effect than artificial coal effect alone.Very satisfied. I chose this company because it was the best price I could find, it had good write ups and recommendations and I was not disappointed. Fast efficient service, excellent delivery times. Well done Gr8 fires! Great fire and superb delivery. The fire I chose was not in stock but I phoned and got excellent service from the guy I spoke to. The fire was actually despatched within 2 days of my call and delivery was seamless. I paid a lot less than at Argos for the same product and it was delivered free. First class, can't recommend this company enough. Thank you. This was the best price we found. I rang to check the authenticity. And availability as it did seem 'too good to be true'. I spoke to a very helpful guy who assured me that this was genuine Dimplex and in stock. Following my order the fire arrived a week later as promised. Great service, great value.
. The fire looks great and is well made. Excellent value for money; really pleased with it and didn't realise it was remote control so was a nice surprise. Brilliant. Delivery was also brilliant with a driver who was very courteous, cheerful and delivered the fire with a lovely smile. Well done. Would highly recommend this company. Bought for my Mum who is thrilled with this fire - it has made a lovely focal point for her room. Great price and excellent service all round. She was really impressed with the helpfulness of the delivery agent. Thank you. Swift delivery, fantastic price !!! I was delighted with the excellent service from this company. I ordered a few days before Christmas and received only three days later. I would certainly recommend them . I am very pleased with the fire- it certainly lights up the room! chill off the room, I would recommend this fire very highly. I would recommend gr8 fires. I wanted an inexpensive faux coal fire for my lounge and chose this model because it has opening doors and 'real coal' to place on the illuminated plastic coal bed. My only complaint is that the real coal supplied was a very small amount. The fire is well made for the price and very efficient at heating my room even on the lowest setting. The remote control makes it very convenient to turn on/off. The flame effect is very good too. 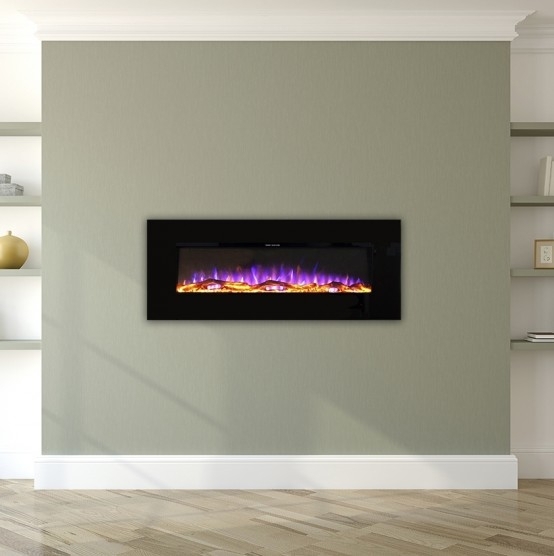 gr8fires had the best internet price for this model and delivery was quick and painless. I would recommend this company and product. Lovely little stove. Looks good, feels warm and fits into our home perfectly. Just what we needed. Would certainly recommend! A really lovely fire could do with more coal. Fan is a bit noisy but as the fire soon warms the room up you don't need it on for long. The delivery was quicker than we had thought the great. The Springborne is not only a very attractive fire but is so realistically a "coal" fire that visitors think we are on solid fuel. in heat terms. In all a perfect buy for price, quality, looks, efficiency and delivery. Replaced a gas coal effect fire with this one. Very nice looking fire and throws out more heat than our previous gas fire. Even if you dont have the heat on it gives a warm and cosy effect. Much cheaper than we have seen in shops also. Very quick delivery also. Cheapest price. Fits well. very good service. Friendly staff. Wanted to replace an existing radiant fire which, when extra heat was required in the colder months, just didn't make much of an impression in a north facing lounge. The space for the fire was too small for some fires but came across this model and it fits a treat. Without heat, the flame effect on its own makes the room seem warmer, but when required the fan heater quickly heats up the room and makes it more comfortable than before. Best price I could find on the web and free delivery.